Cast Stone Basin Sinks. Gorgeous Cast Stone Sinks In Multiple Sizing! Purchase Alone, Or Match Your Sink To A Cast Stone Bath Tub! Check Our Coupon Page For Our Latest Sales Discounts. Cast Stone Sink *Matches ST-01 Tub! Copper Sink Drains Cast Stone Sink *Matches ST-03 ST-12 Tubs! Cast Stone Sink *Matches ST-03 -ST-12 Tubs! Cast Stone Sink *Matches ST-04 ST-14 Tubs! 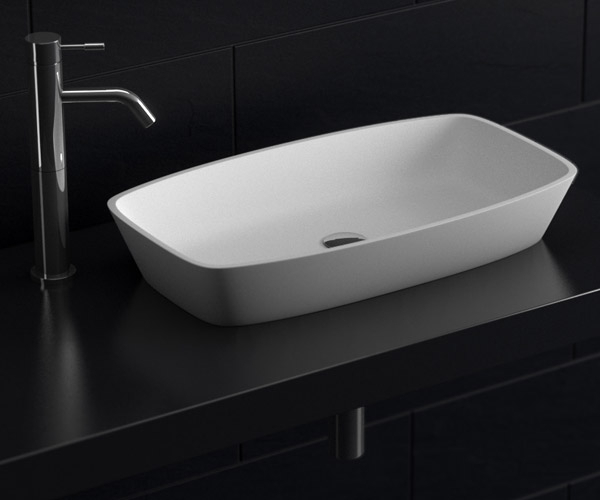 Cast Stone Sink *Matches ST-05 ST-09 Tubs! Cast Stone Sink *Matches ST-13 -14 Tubs! Need Help With Your Order? Call Customer Service At 800-989-5166. Phone Orders Welcomed! Before Buying, Check Our Coupon Page For Our Latest Sales Discounts!